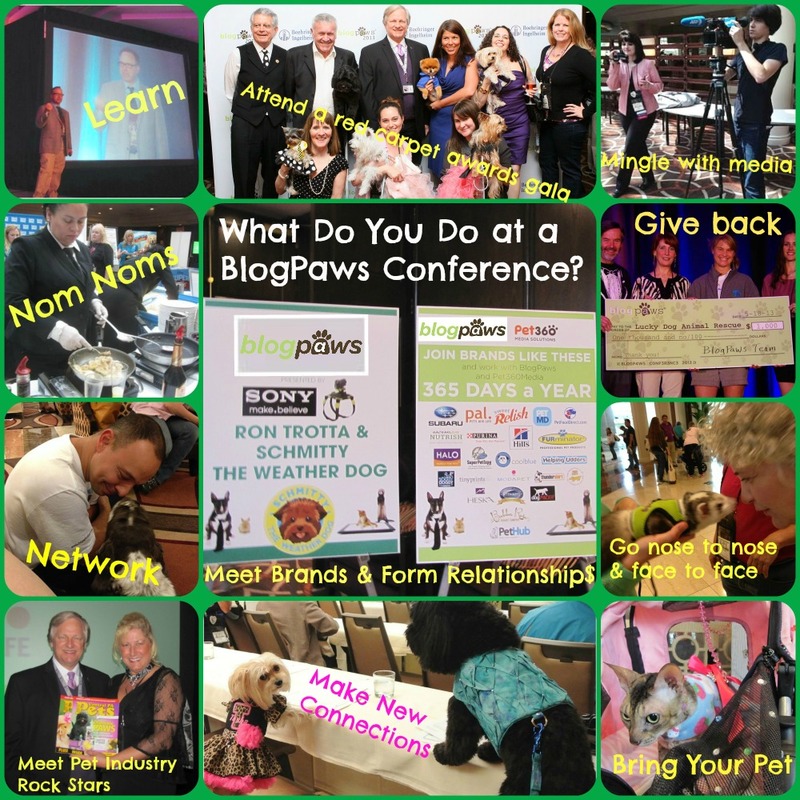 What Do You Do at BlogPaws Conference? Posted on Thursday, February 20th, 2014 at 6:45 am. 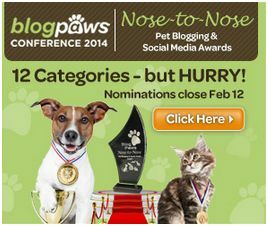 We’re busy tabulating all Nose-to-Nose Pet Blogging nominations and they are being forwarded to the judges. 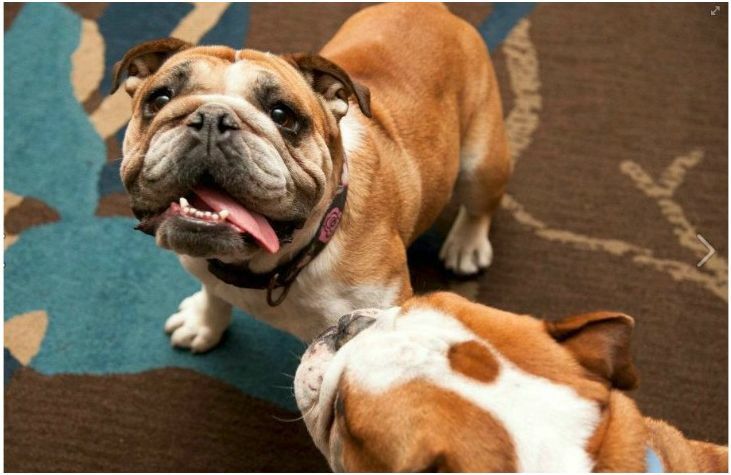 What’s a “nose to nose” award? 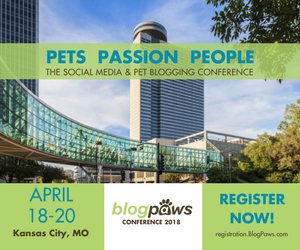 We’re glad you asked because this happens at the conference, too!